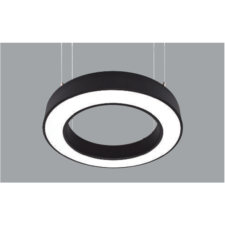 Pendant light Pipa Bridgespot is a pendant mounted spotlight range with different power and dimension options. 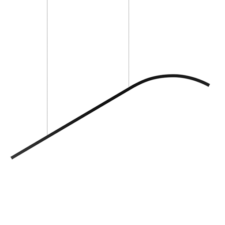 Simple cylindrical form design. 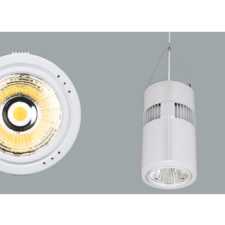 Pipa Bridgespot has extraordinarily highlight effectiveness with the highest lumen per watt COB and efficient reflector integration. Pendant light made with an aluminium profile body. Only to be used with an electronic Led driver. Mains voltage: 220-240V / 50-60Hz. Clever thermal design. 1-10V, DALI and switch dimming options available upon request. Clear safety glass. Available in several colours: white, black, silver and special colour options available upon request. Honeycomb filter accessory available. 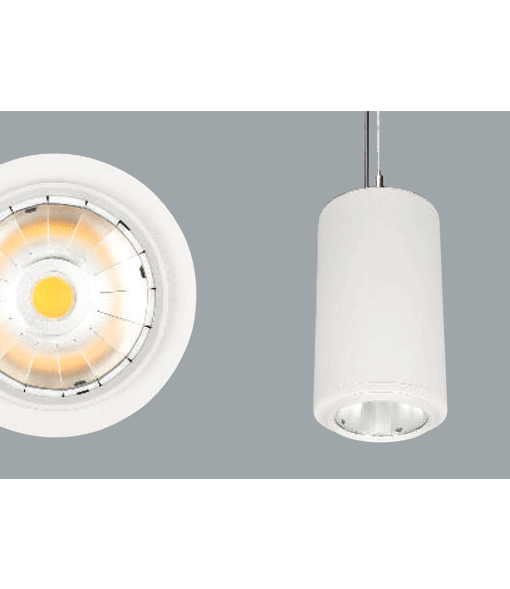 Narrow, medium and wide beam angle options available with rotationally symmetric light distribution. Steel suspension chain up to 5 meters length option. 1-10V, DALI and switch dimming options available upon request.